Universal amplifier replacement interface for Ford vehicles. 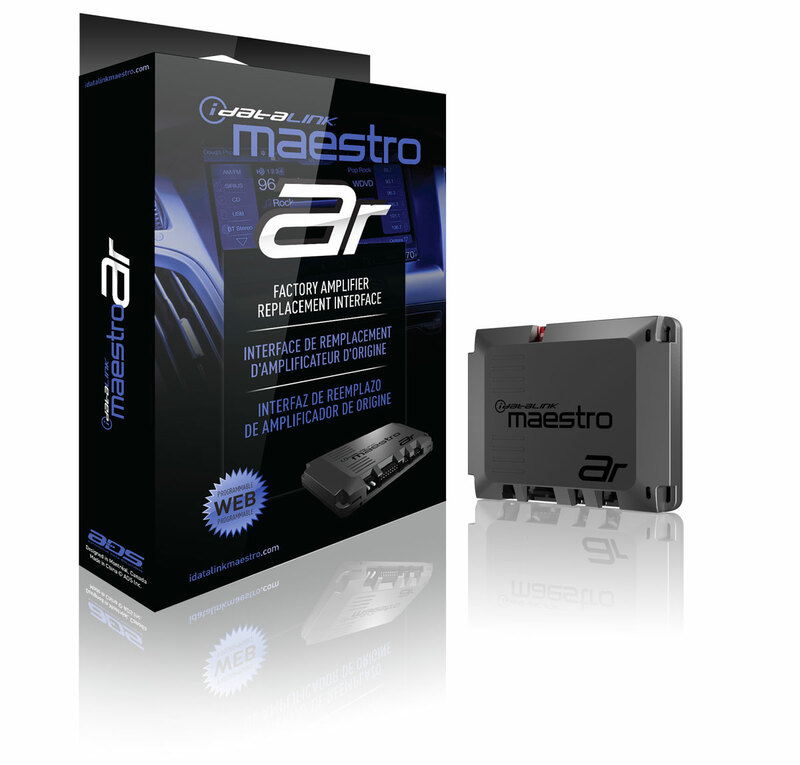 Enables the seamless integration of a compatible aftermarket amplifier while retaining the vehicle’s factory radio. Compatible with Audison AP bit amplifiers sold.